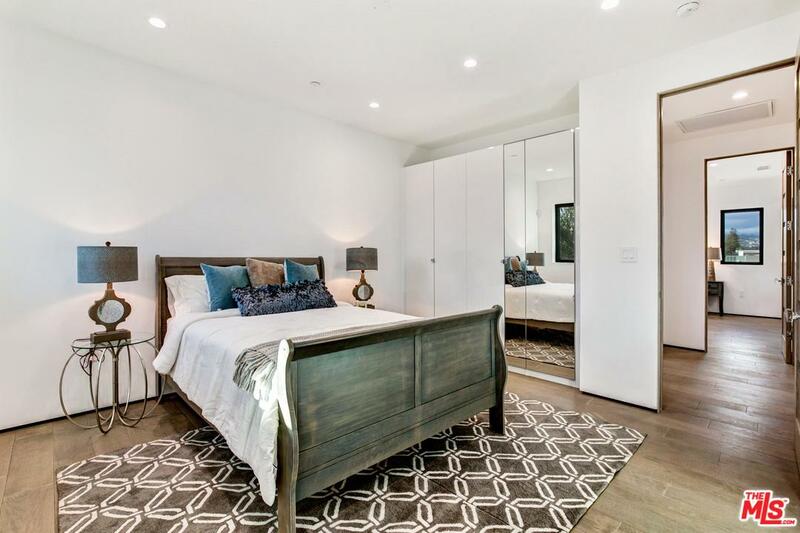 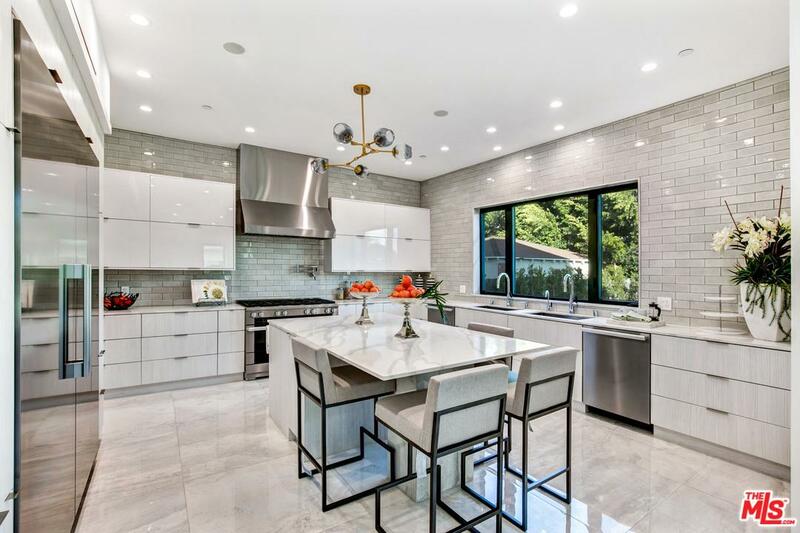 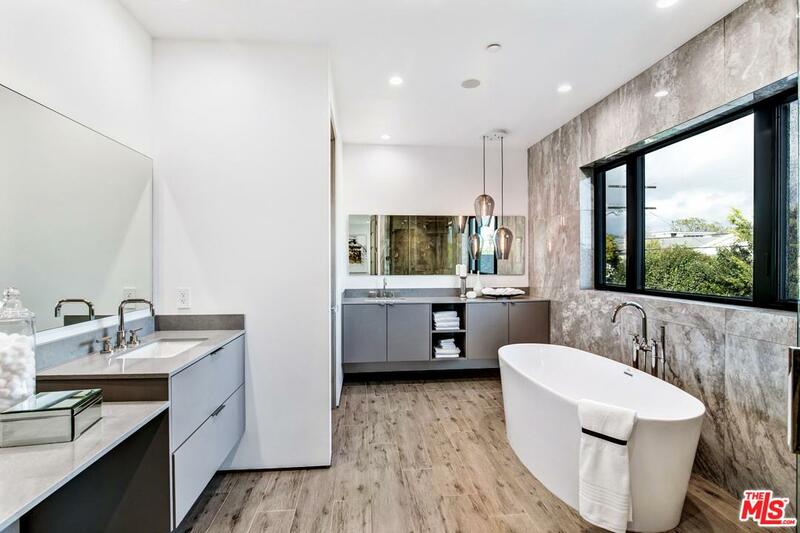 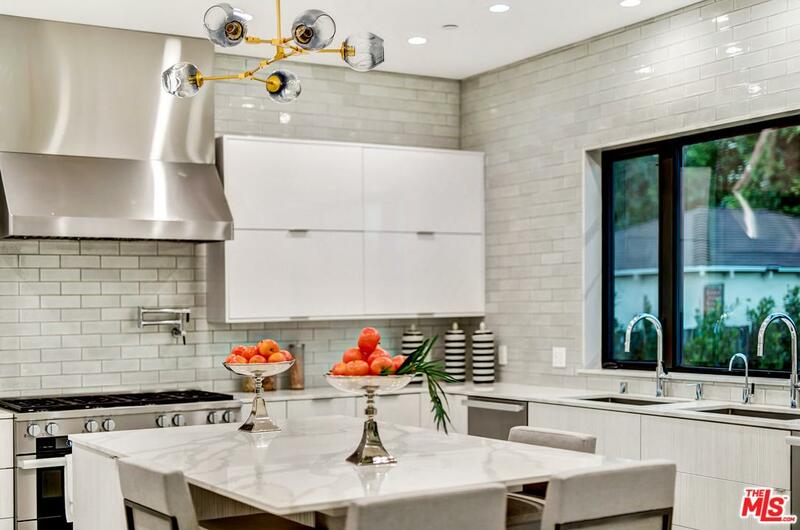 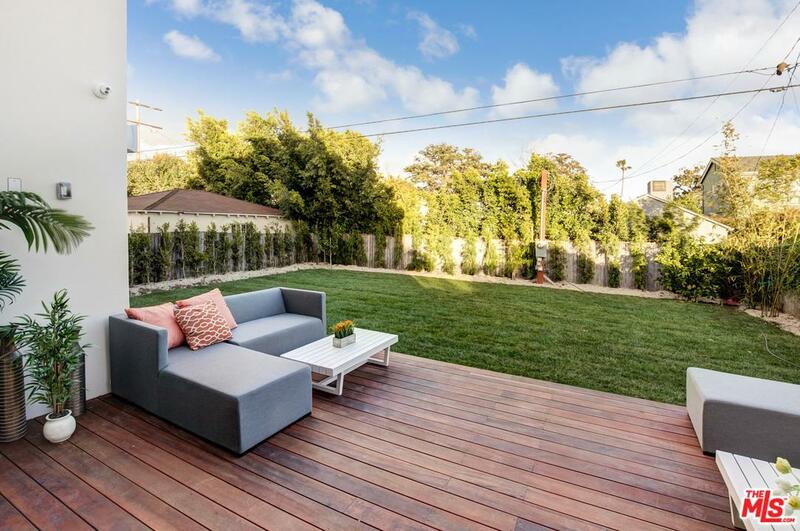 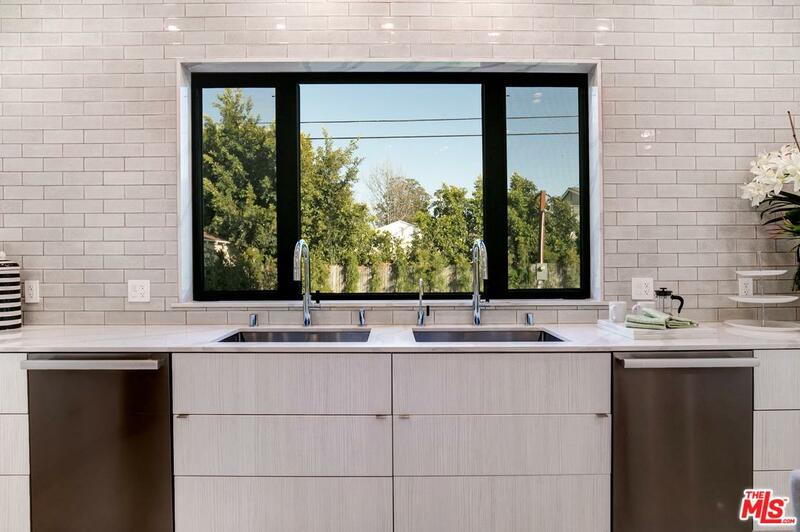 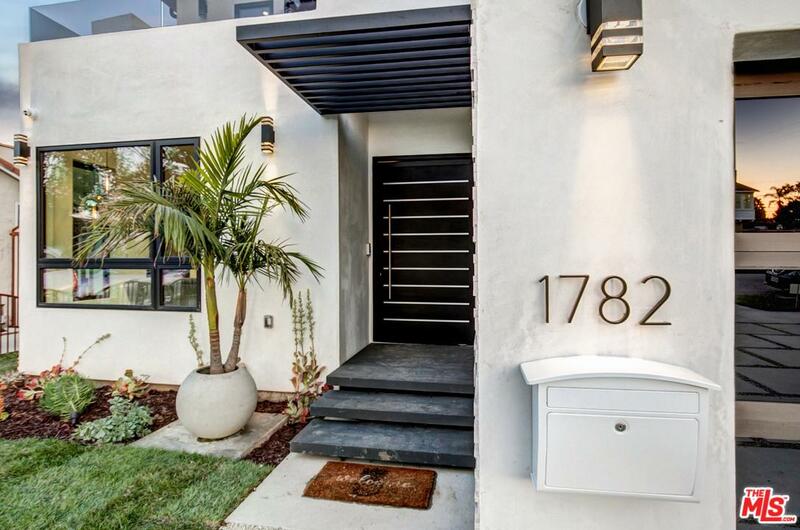 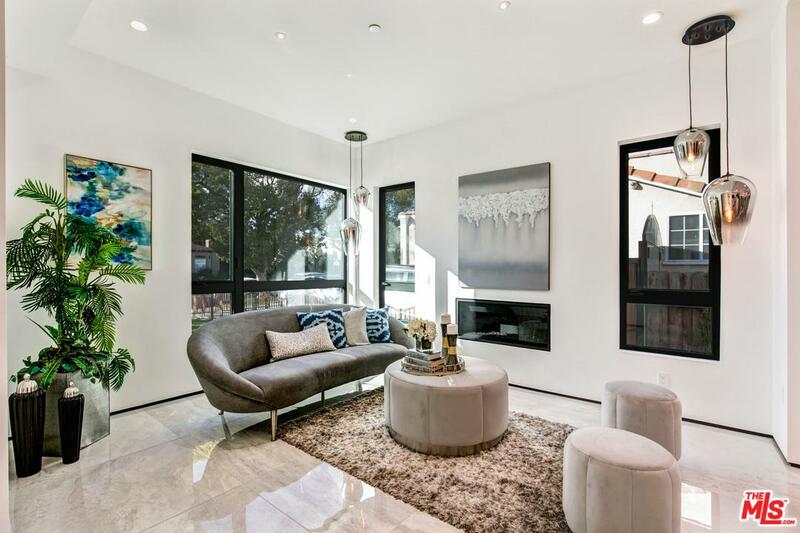 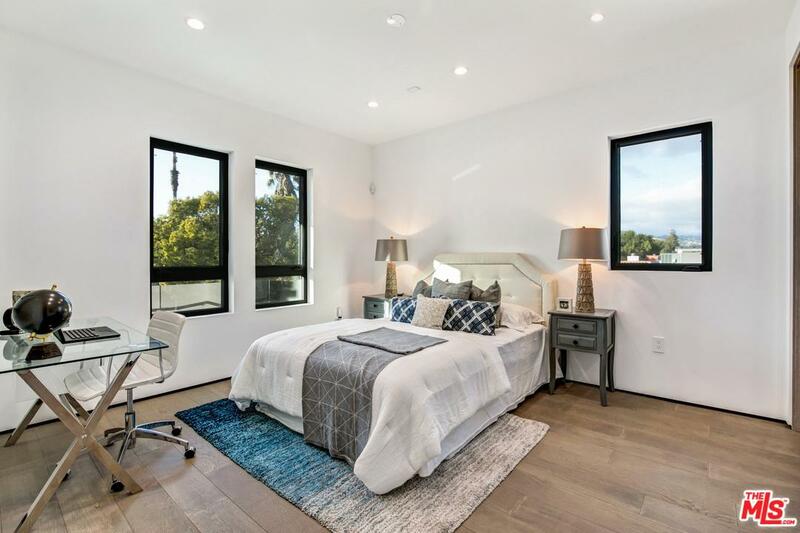 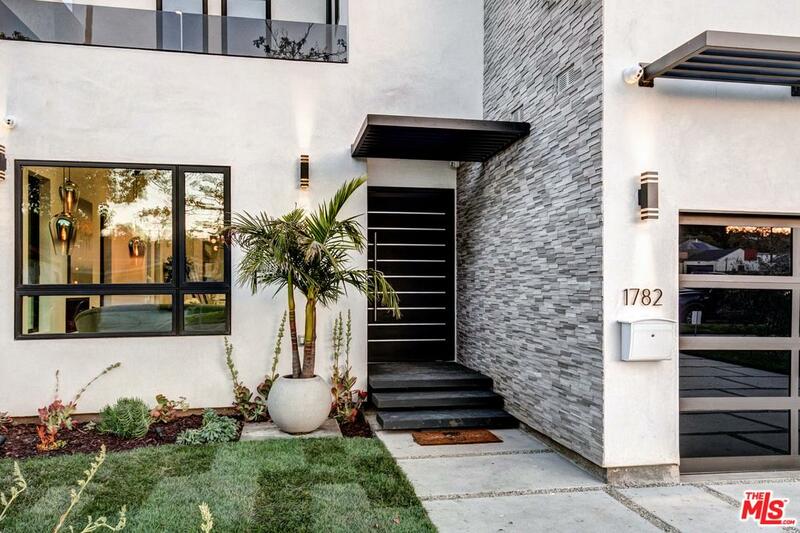 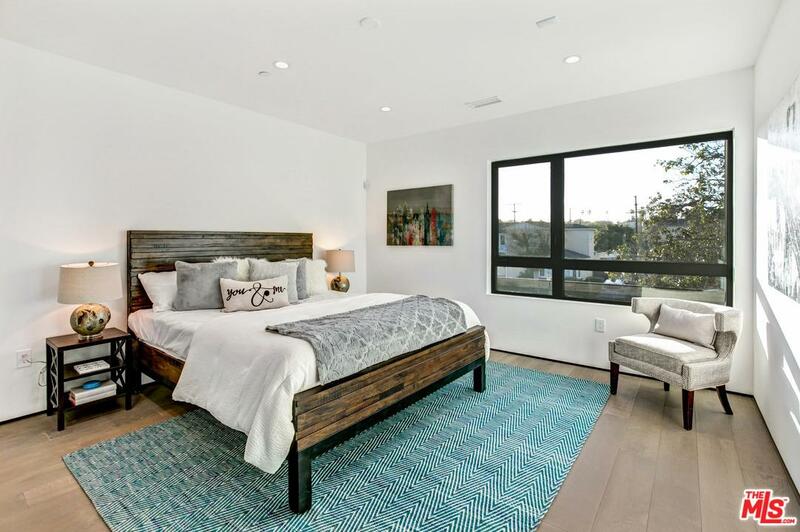 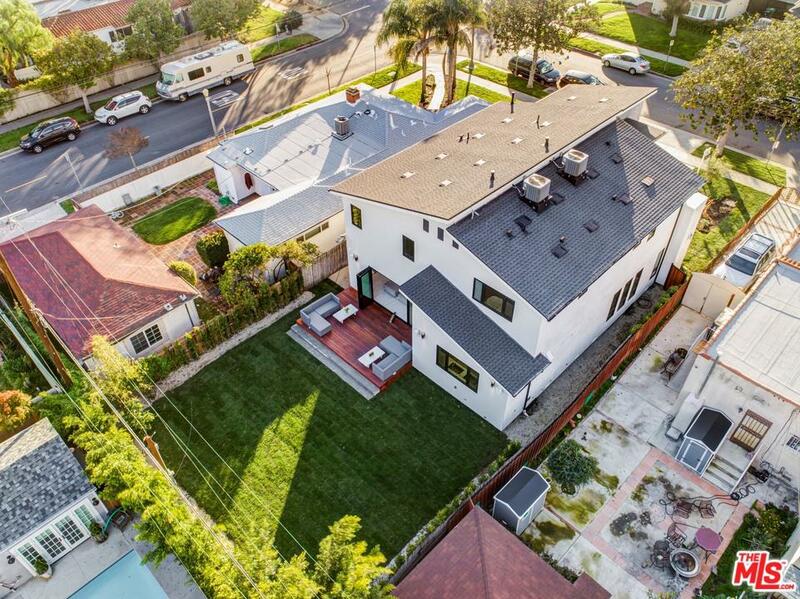 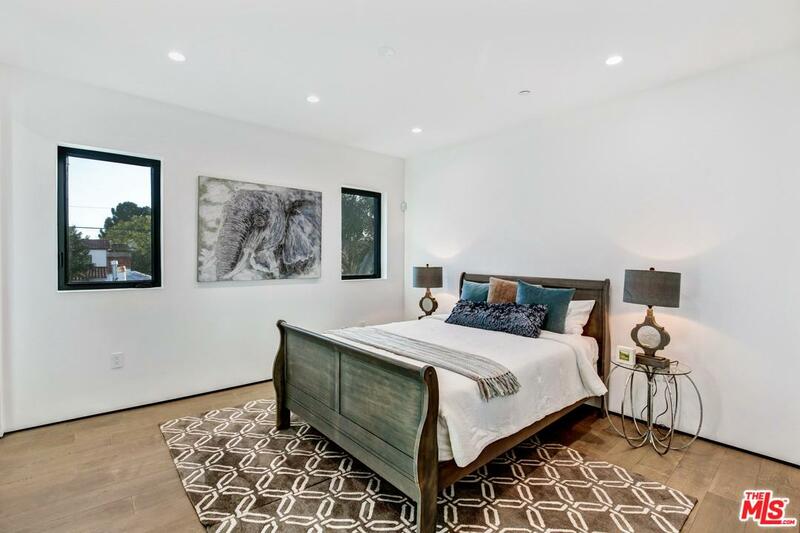 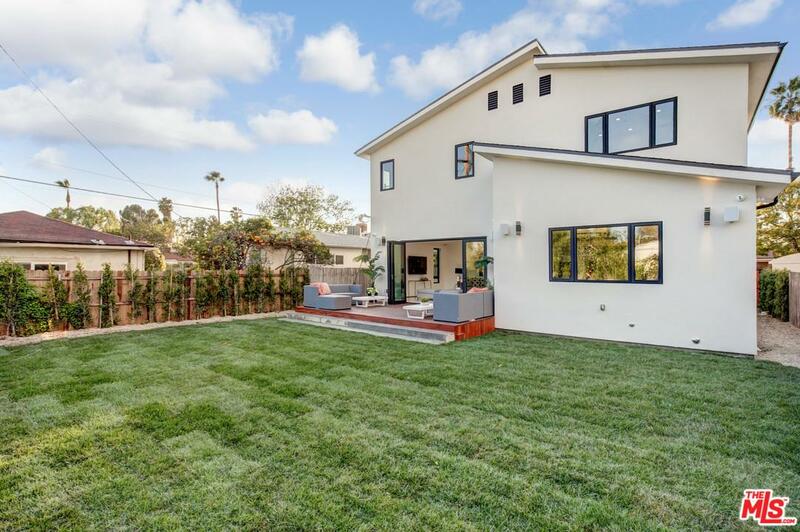 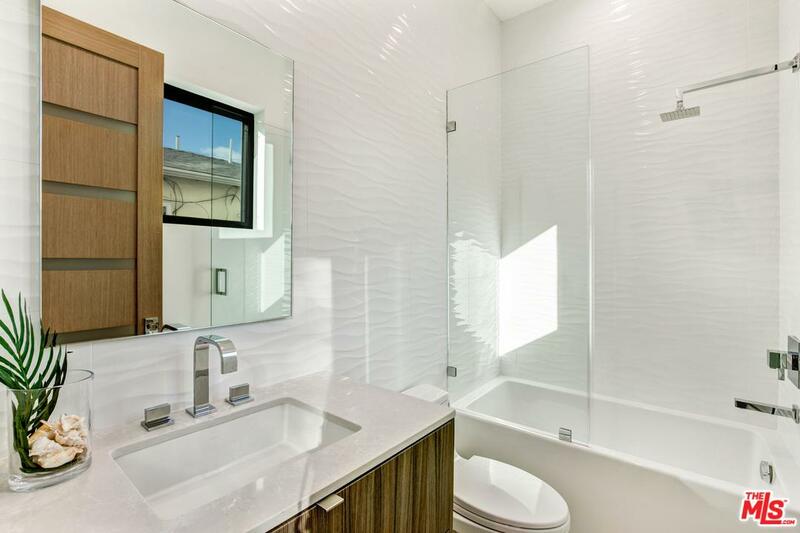 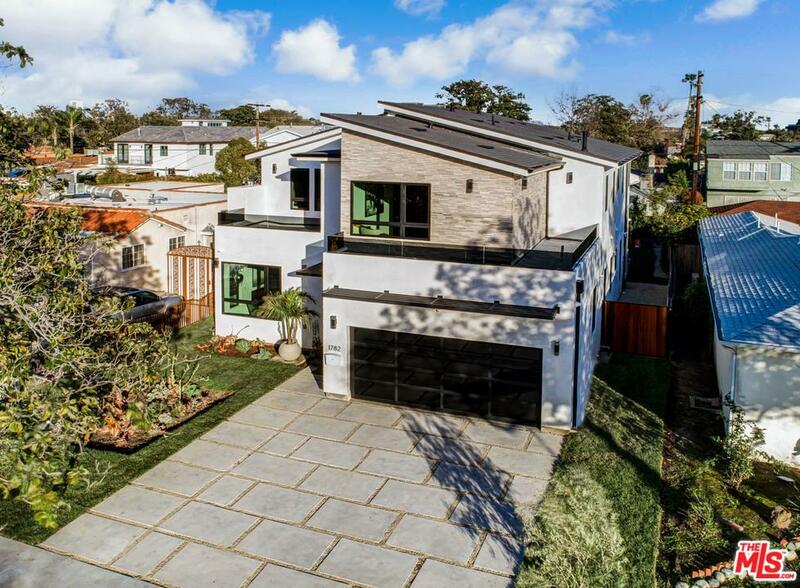 Don't miss this Stunning New Construction in the Crestview neighborhood adjacent to Beverlywood. 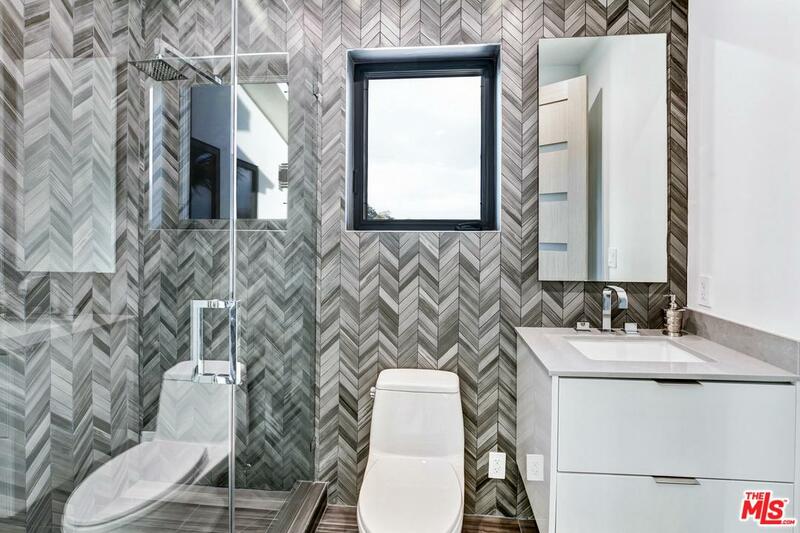 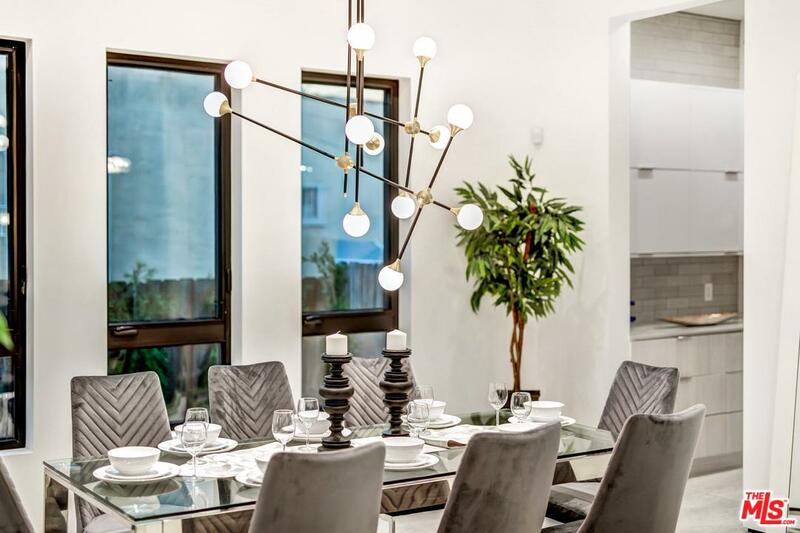 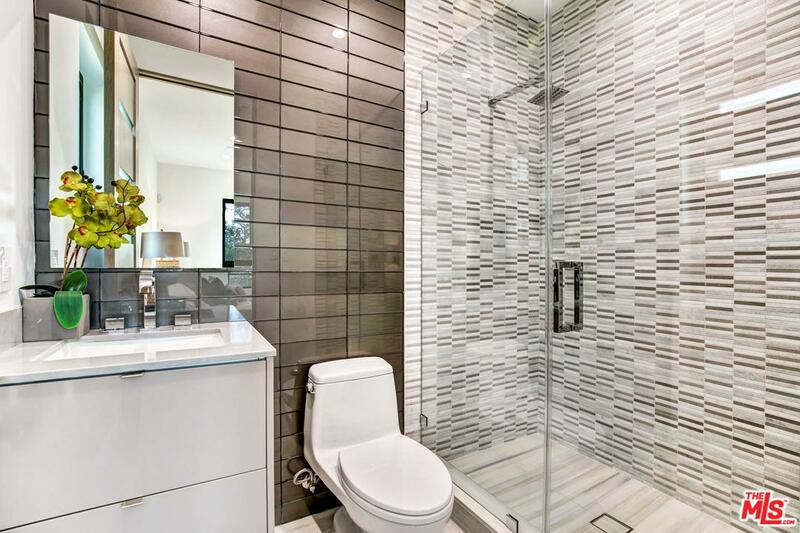 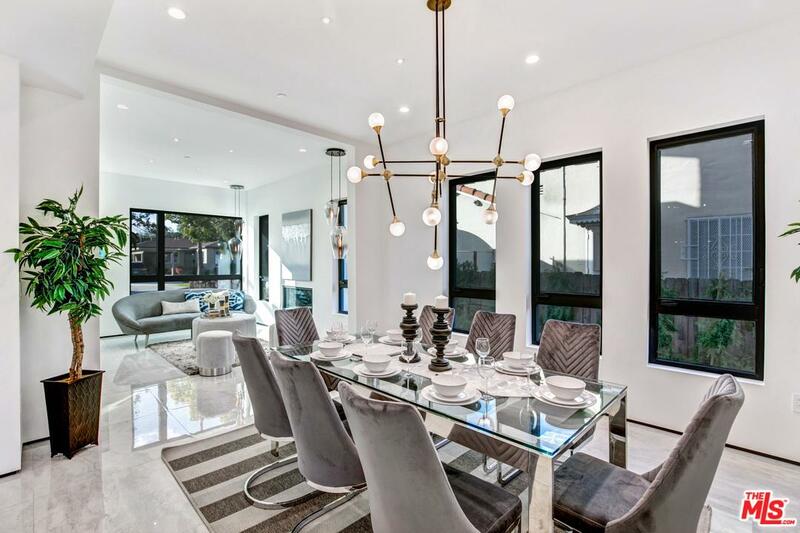 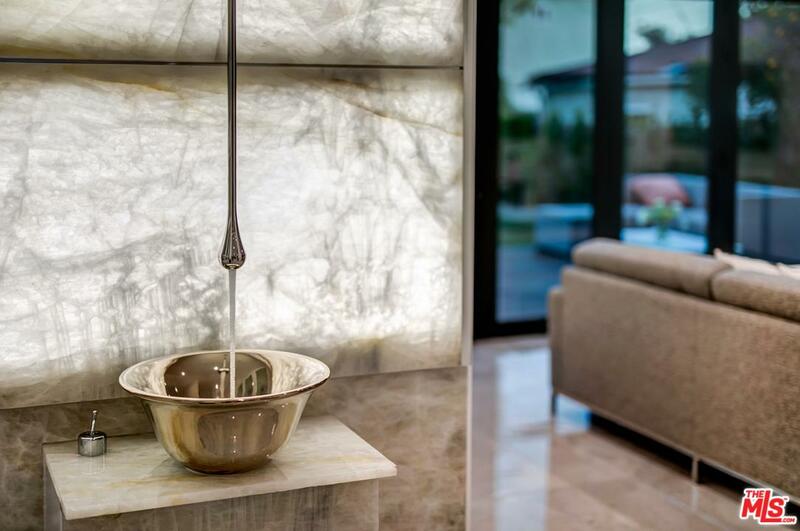 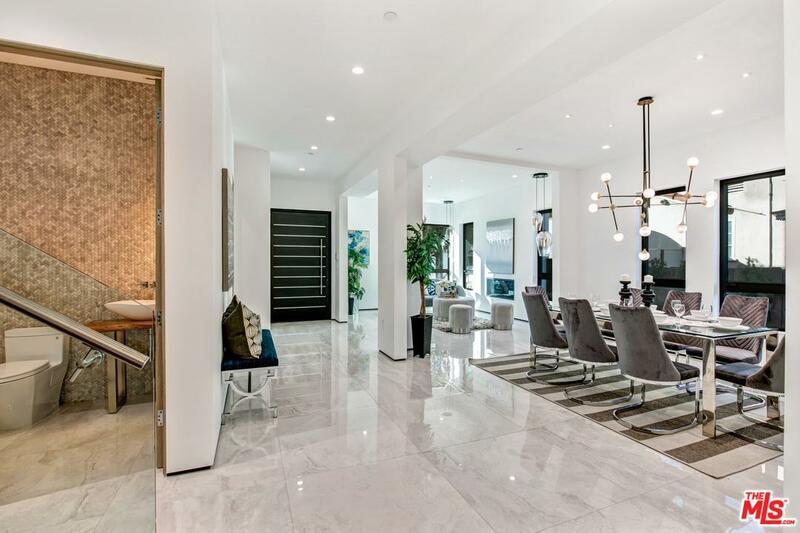 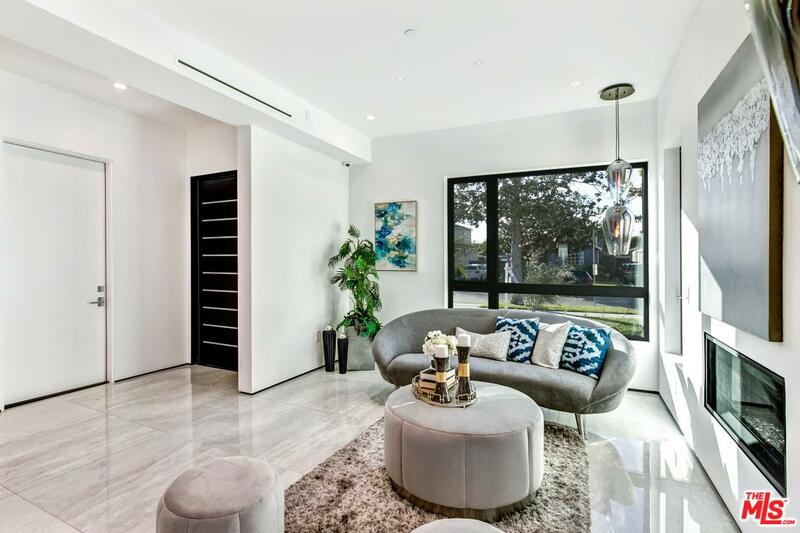 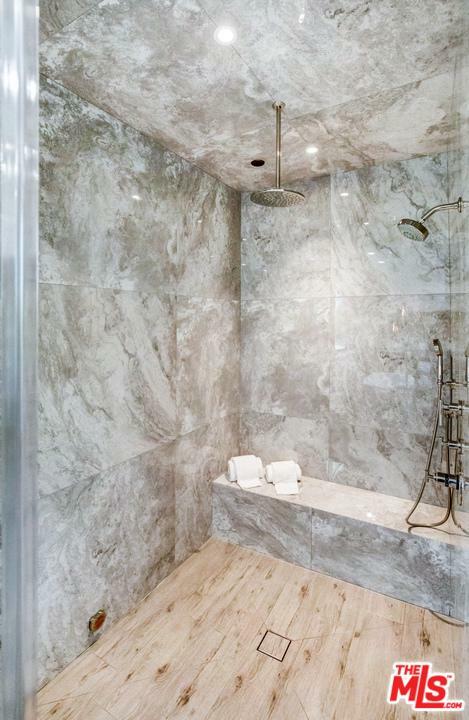 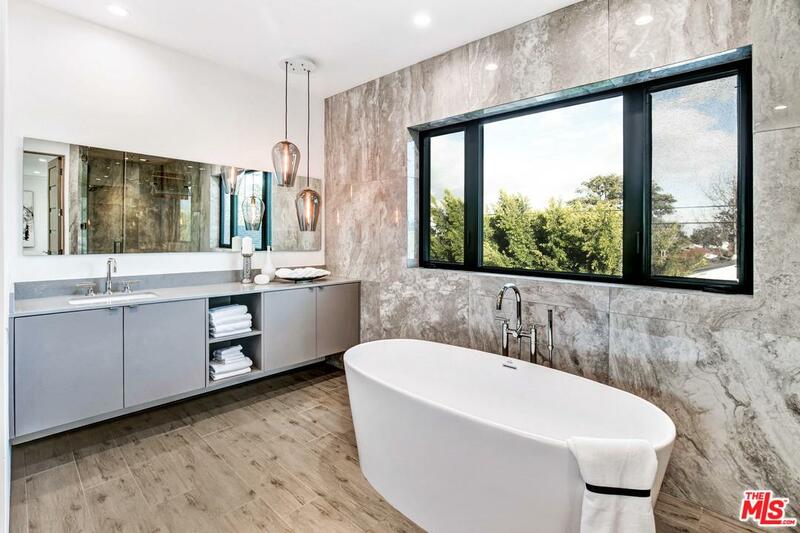 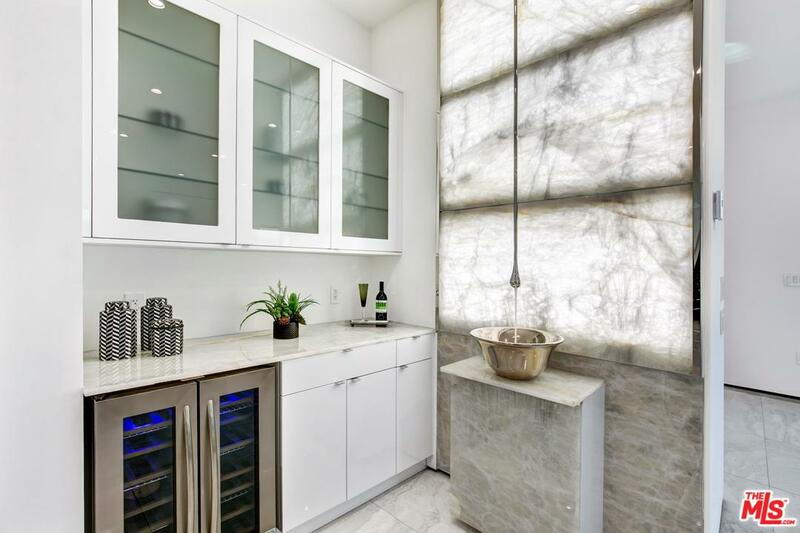 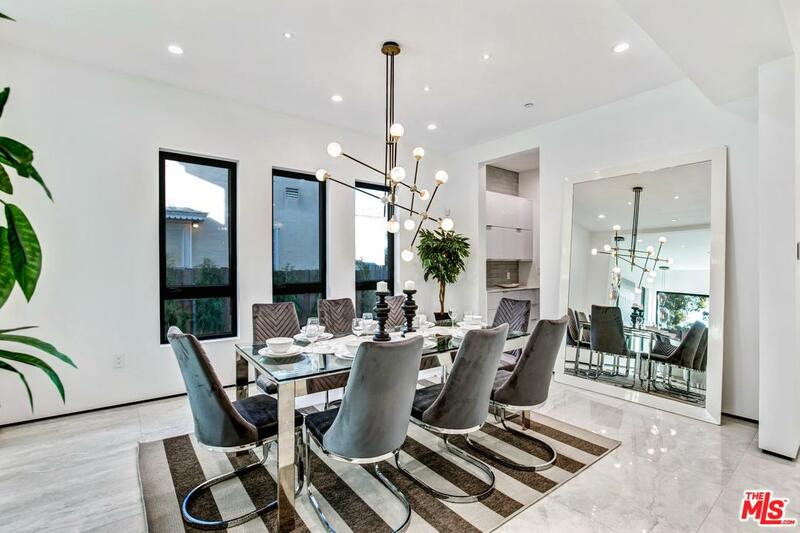 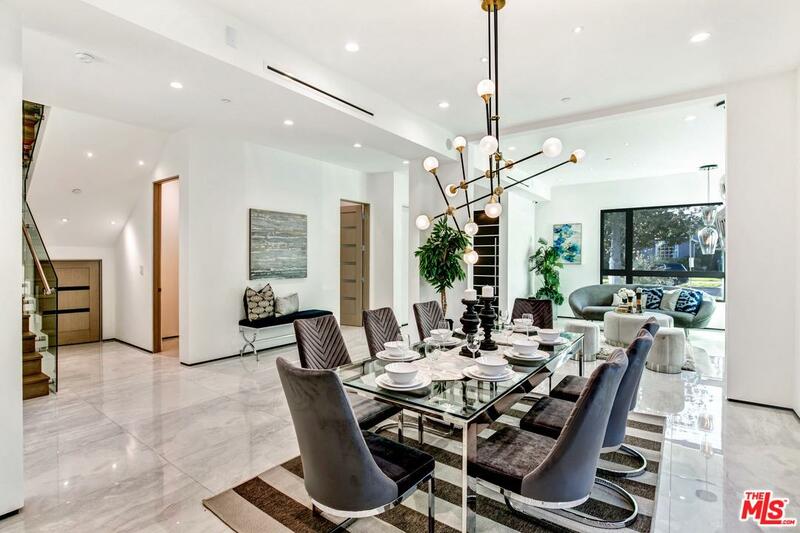 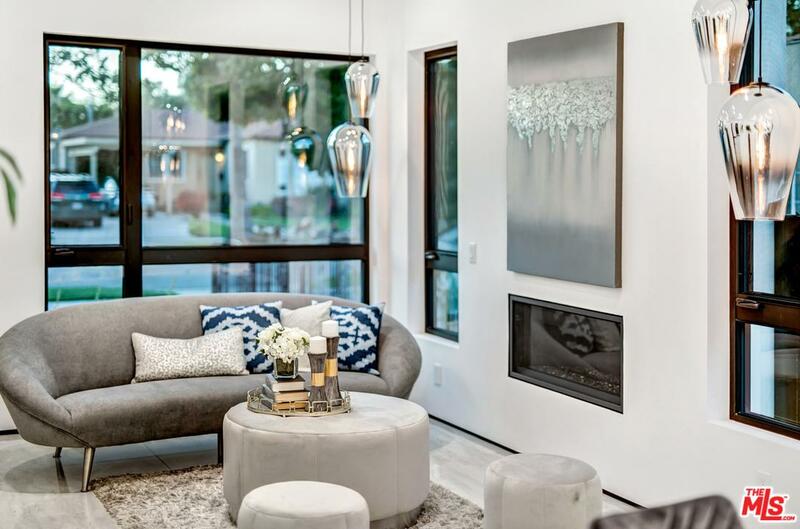 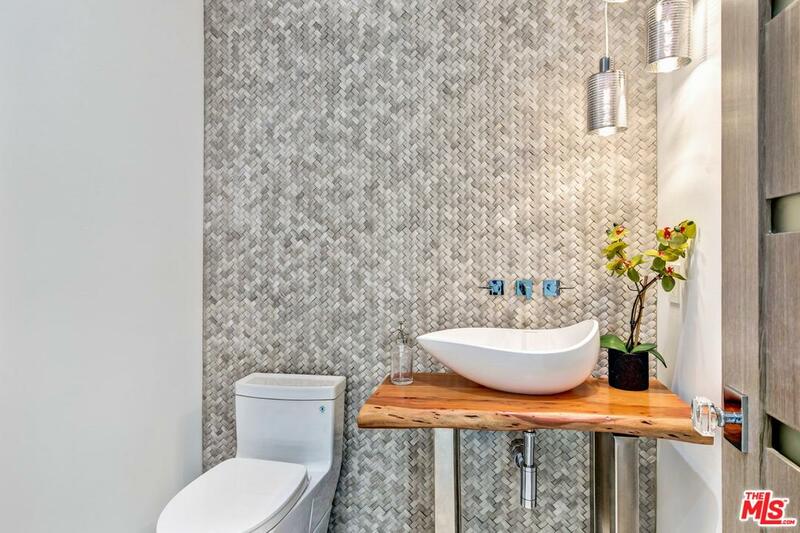 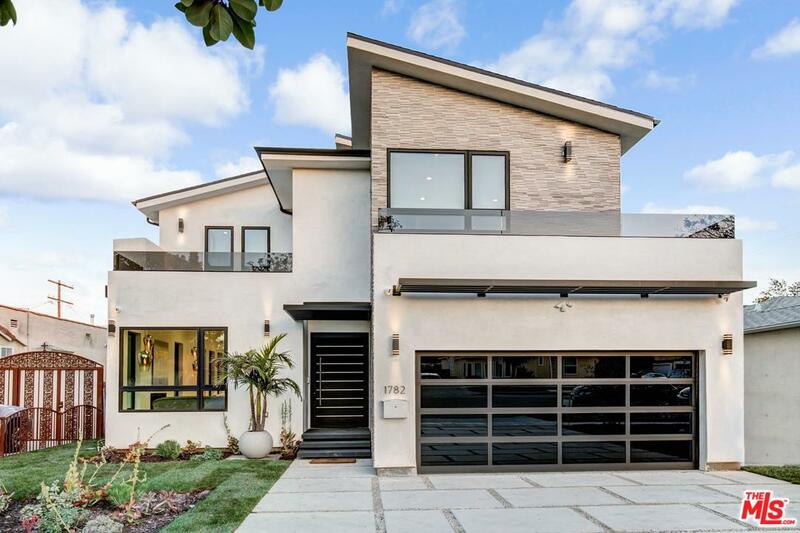 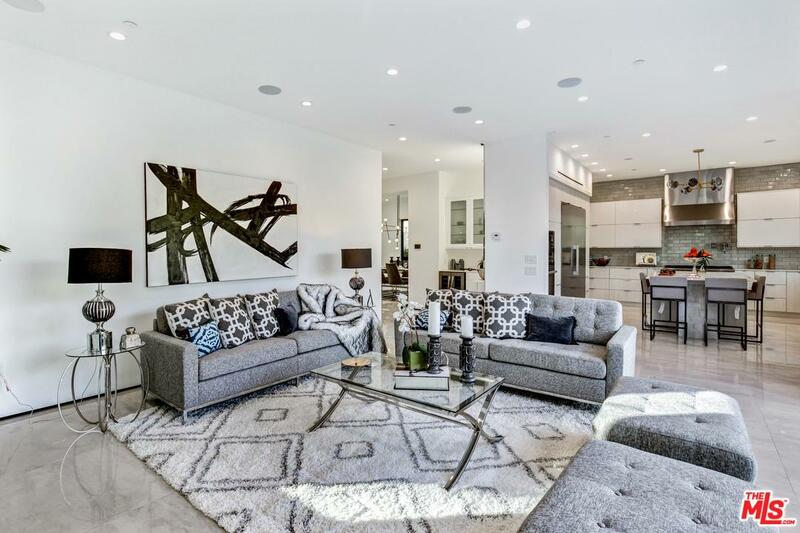 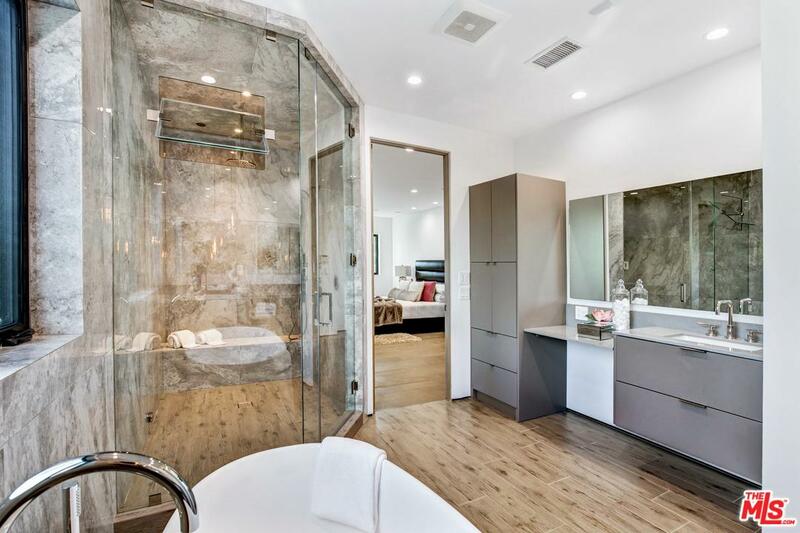 This elegant contemporary designed home features built-in smart home technology, as well as custom, high-end construction and an amazing floorplan perfect for entertainment. 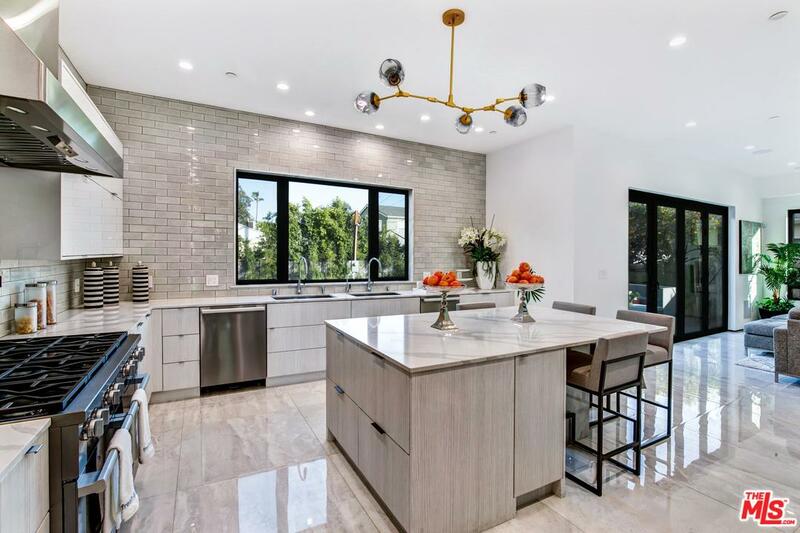 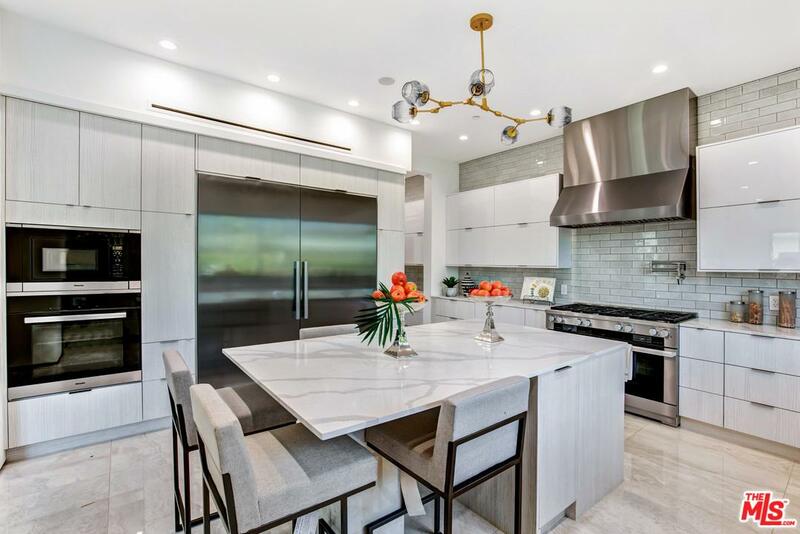 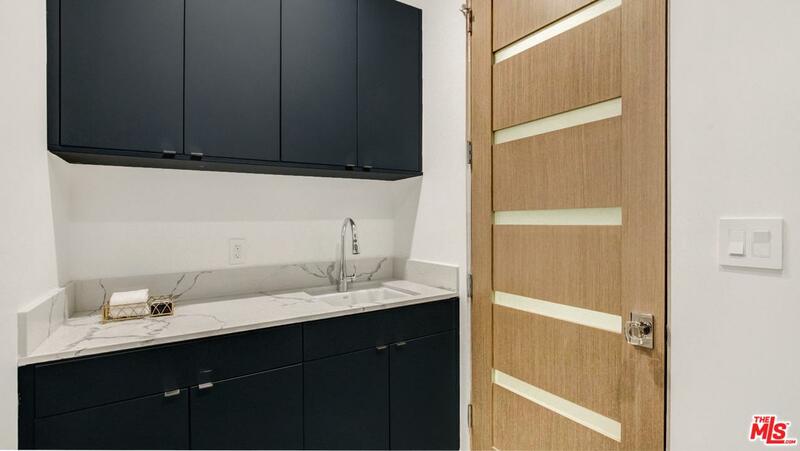 The large kitchen includes an oversized island, large walk in pantry, a butlers pantry, stainless steel appliances, double sinks and dishwashers and more. 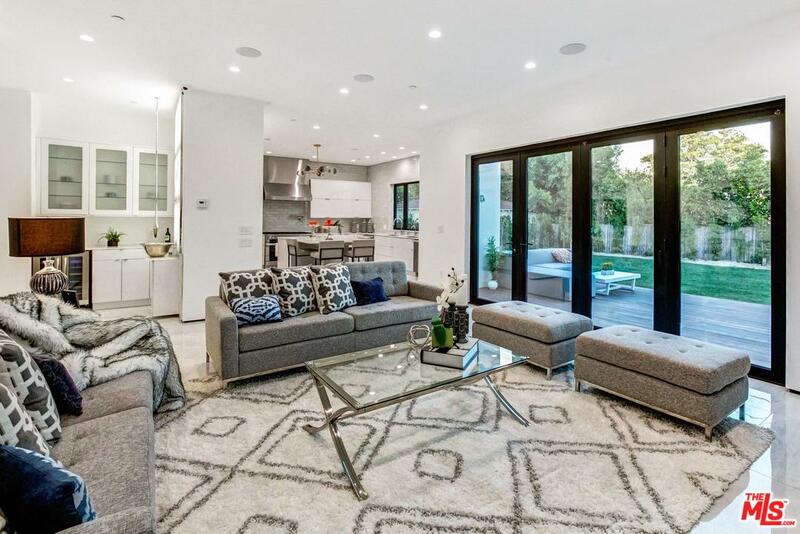 Wall to wall glass doors allow for the perfect indoor/outdoor living! 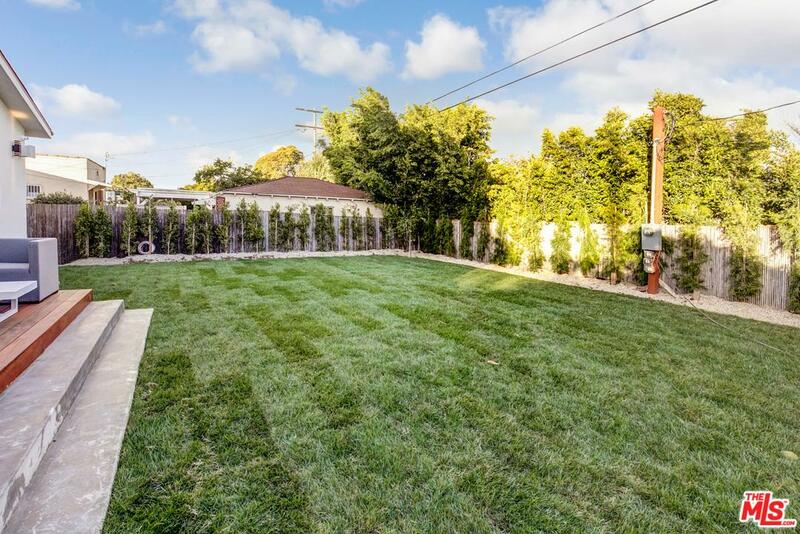 This spacious house boasts of 5 bedrooms and 5.5 bathrooms and a huge 6, 545 SF lot, with a large yard with plenty of room to add a pool. 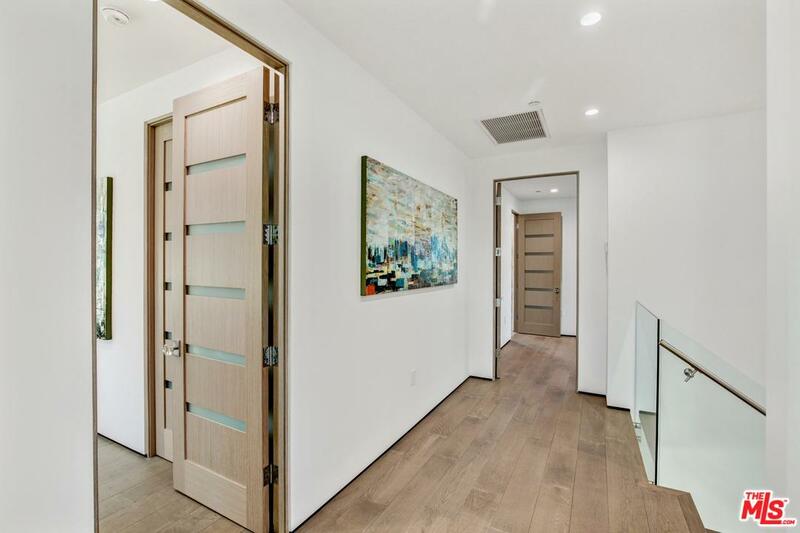 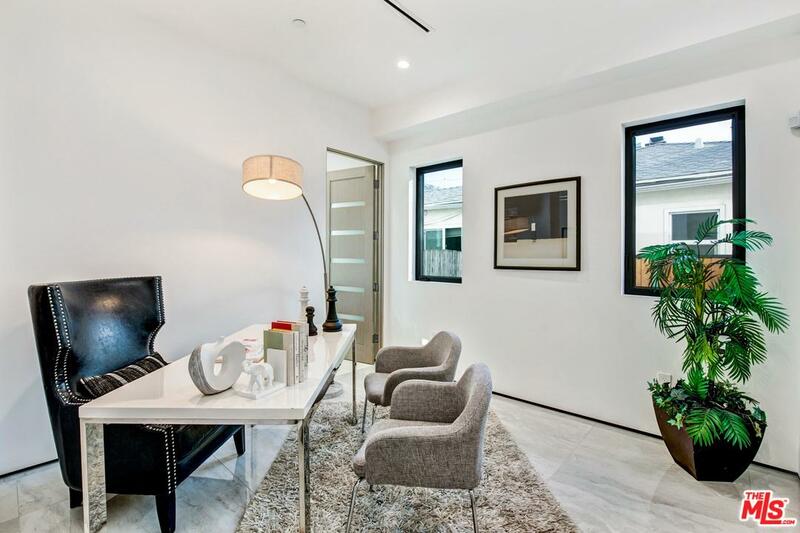 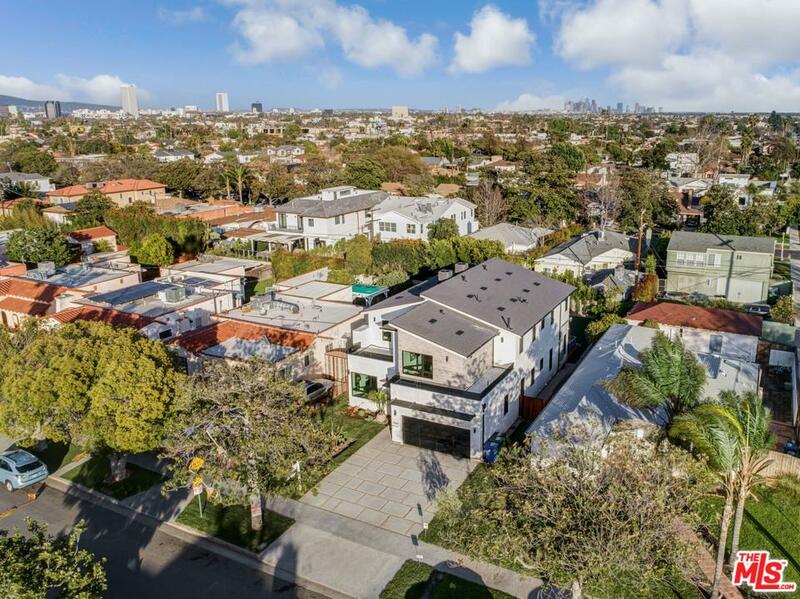 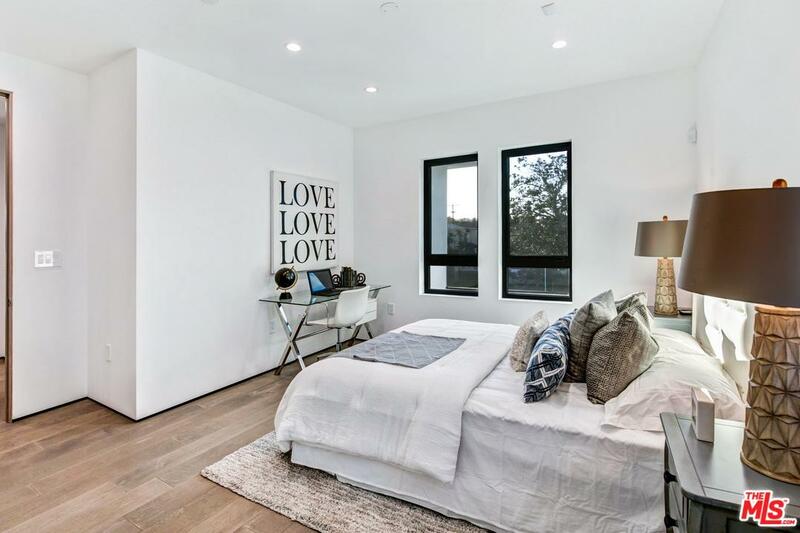 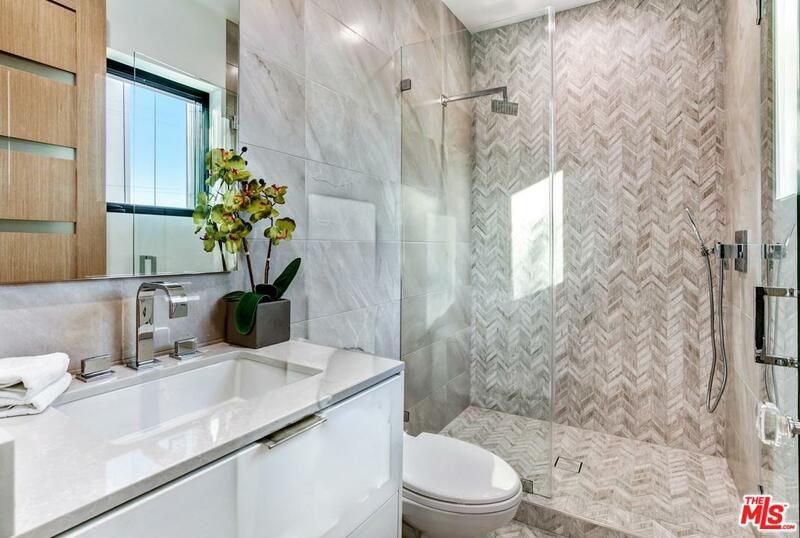 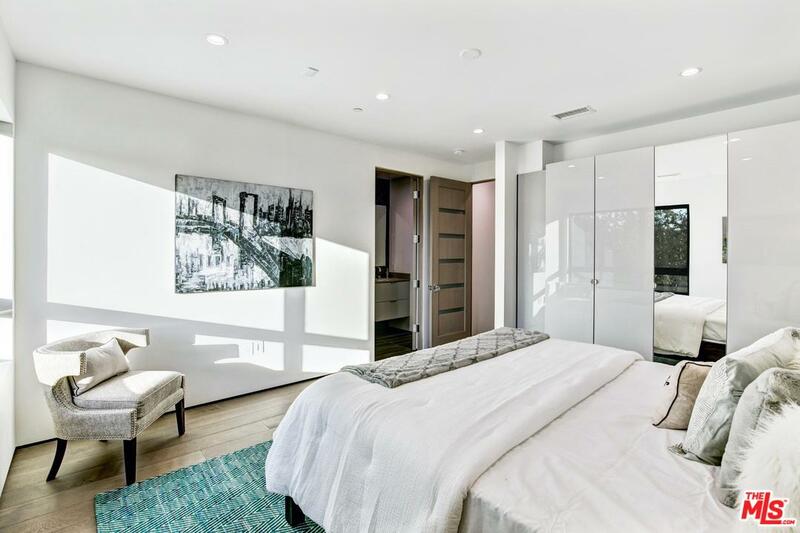 This amazing location is just minutes away from Beverly Hills, Century City and West Hollywood and in proximity to shopping, transportation, Houses of Worship, and much more!